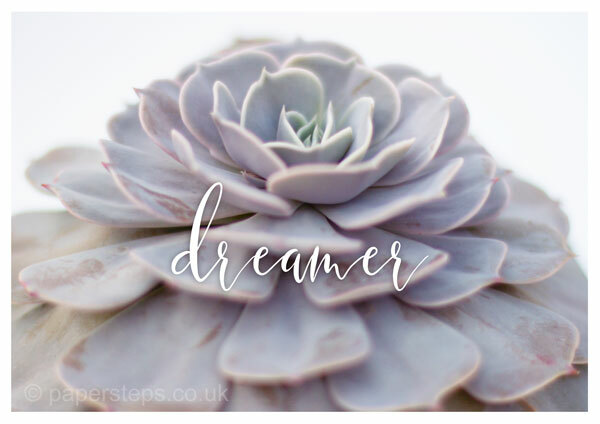 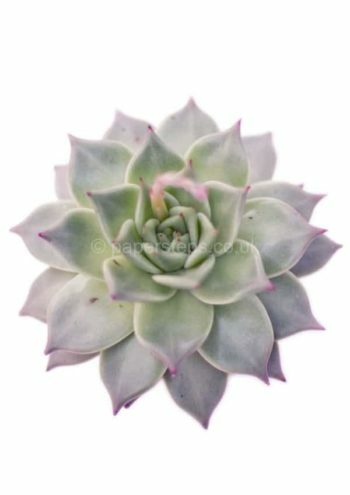 White calligraphy writing of the words “Dreamer” over a Grey Echeveria flower to create a stunning photographic art print to suit any room home decor. 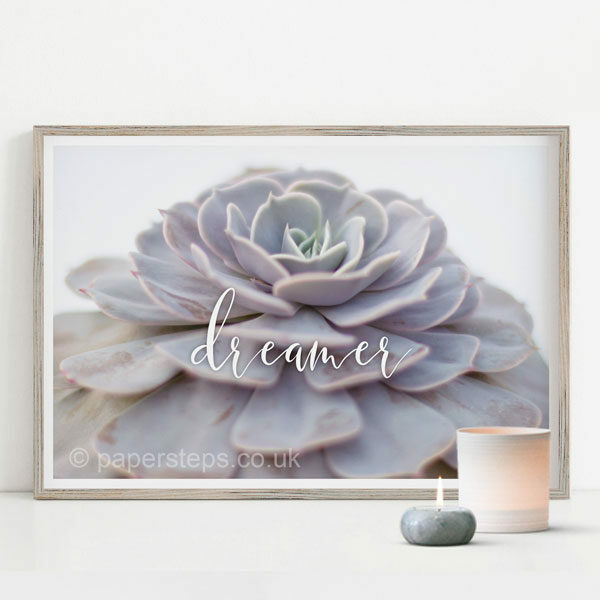 Enchanting plant photographic poster print with white calligraphy writing “Dreamer” text over a Echeveria flower. 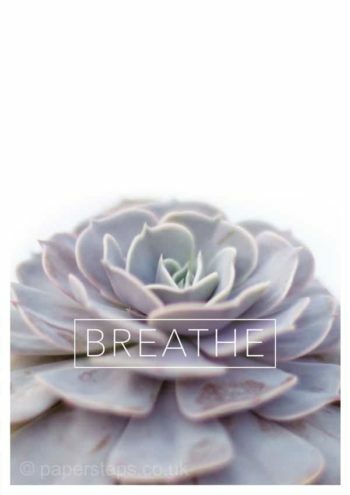 This is the horizontal version.